Australia cannot afford to unleash anymore carbon into the atmosphere. Already the nation is experiencing ferocious bushfires, widespread droughts and deadly heat waves that are being exacerbated by climate change. 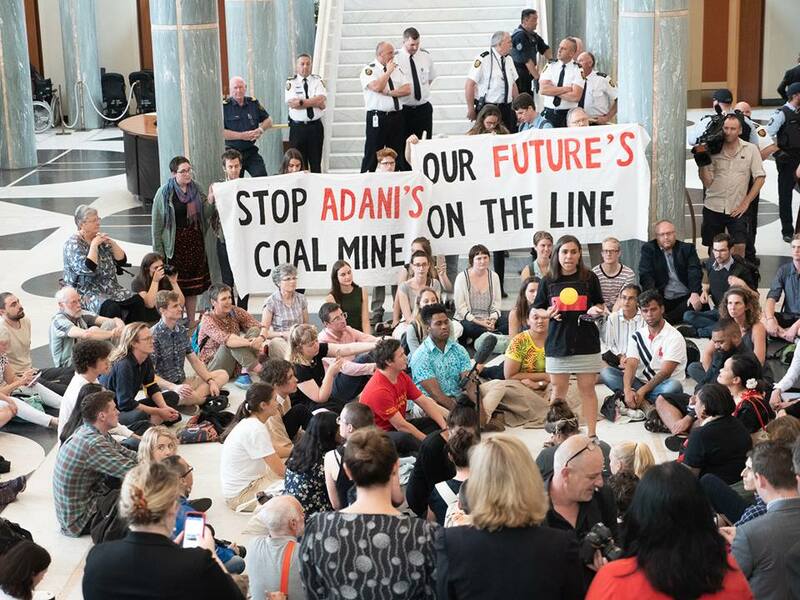 On the day Adani announced financing for their mine, over 100 bushfires were burning out-of-control in the state where the project will be built, fueled by temperatures over 40°C (104°F).